Win-Tur Bison Farm (4742 Hwy. 231) is open for tours Fri-Sun at from noon-2 pm from May 13-Sept. 16. No reservation required. Tour includes farm history presentation, a brief talk on American Bison (aka American Buffalo) and a Q&A session. 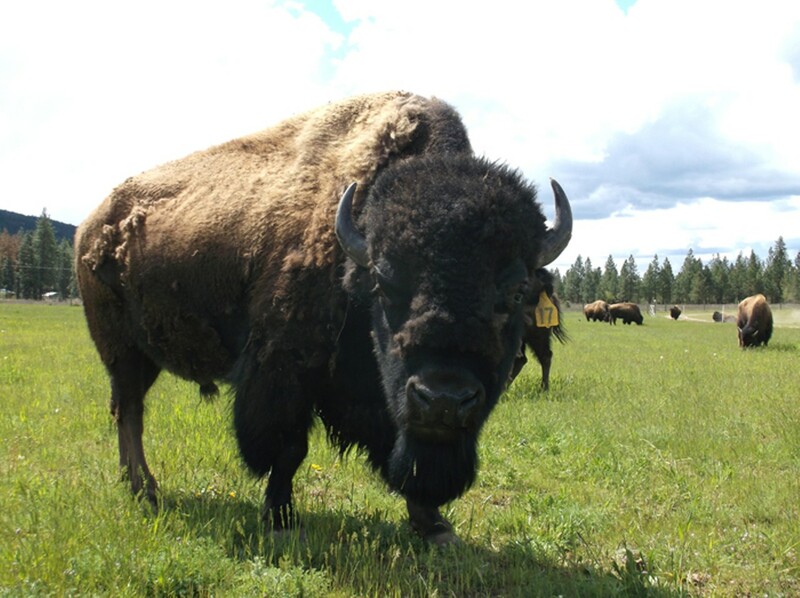 Visitors get an opportunity to meet and greet the herd and hand-feed the bison. Tours last 1 hour.